If a touch of winter sun is part of your holiday plans, Goa is a wonderful choice. Here's just a few reasons why. One of the best months to visit India’s sunshine state, you’ll find that where the monsoon season has passed the landscape is at its most green, and looking particularly exotic. Palm-backed beaches such as Palolem in the south and Sinquerim in the north offer fabulous places to relax and soak up the Indian sun. 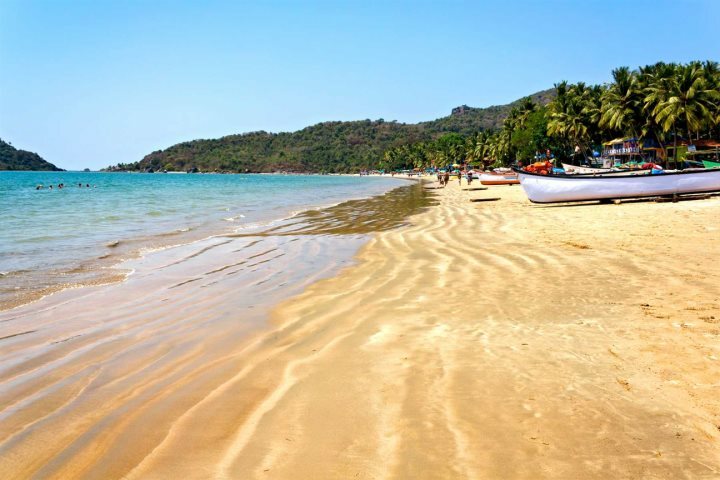 See more of Goa’s paradisiacal beaches. 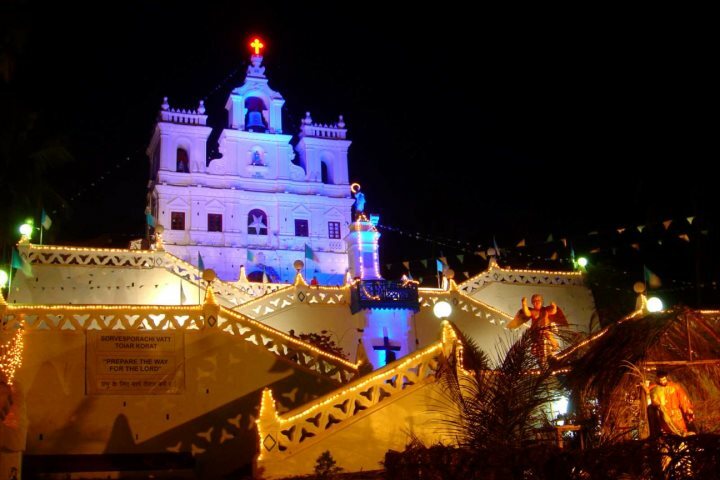 Ideal if you’re looking for a Christmas and New Year getaway, as you can enjoy the celebrations, Goan style. Make the most of the beautiful weather during the day, then watch firework displays and take part in all manner of festivities in the evening. Take a look at our Christmas and New Year deals. 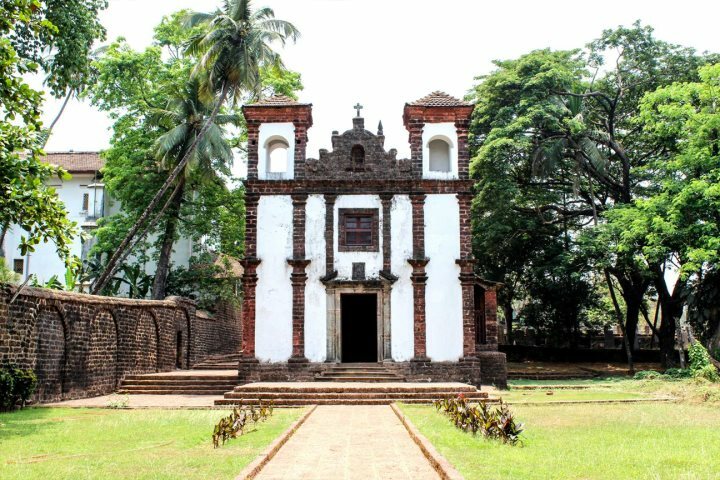 The ideal month to satisfy the New Year’s resolution to travel more, the temperatures in Goa in January allow for a bit of exploring too. Dropping to averages of (a still rather warm) 28ºC, it’s a great opportunity to do activities like visit Old Goa, spend a night on a houseboat and head off to witness the incredible ruins of Hampi. Find out more and see a full list of our excursions and tours. With similar temperatures to January, it’s another great month to explore the local area, embark on an excursion or two or simply laze around on the golden beaches. 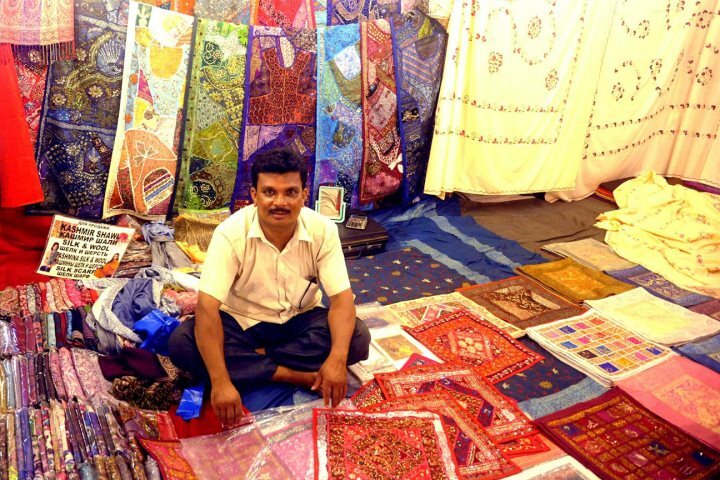 You could do some beach hopping to find your favourite, or visit a local market to buy some souvenirs. A winter holiday to Goa will certainly give you a well-needed boost of Vitamin D, along with a lovely sun tan and some wonderful memories to take home with you. If you’re looking to book a holiday to Goa for the winter, don’t miss out on our early bookings offers, where you can save up to £270pp. These are available on bookings made by 30/09/2016.